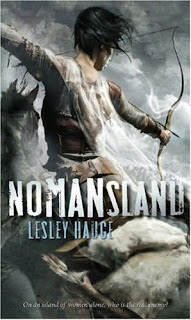 Crazy Book Reader: Must Read this Summer, Nomansland by Lesley Hauge. Must Read this Summer, Nomansland by Lesley Hauge. Sometime in the future, a lonELy, windswept island in the north is populated soleLy by women. Among these women is a group of teenaged Trackers - expert equestrians and archers - whose job is to protect their shores from the enemy. The enemy, they've been told is men. 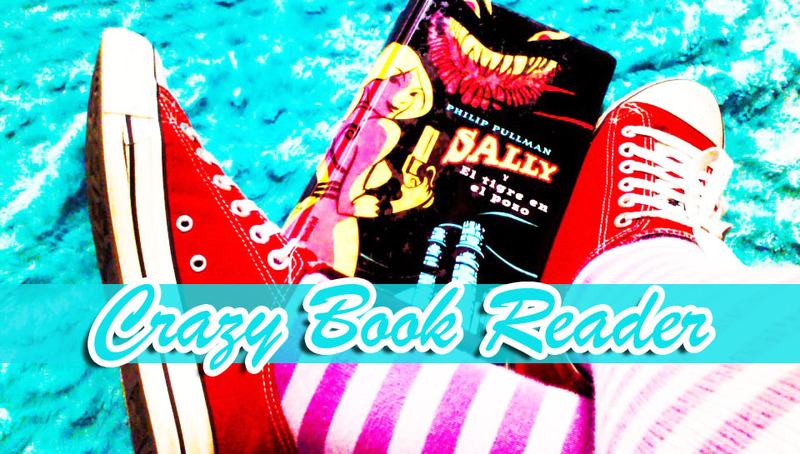 When these girls come upon a partially buried home from the distant past, they are fascinated by the strange objects - high-heeled shoes, teen magazines, makeup - found there. What are they to make of these mysterious things, which introduce a world they have never known? And what does it mean for their strict society where friendship is forbidden and rules must be obeyed - at all costs?